The Jones Act Waiver that we reported on last week, has been extended through September 22, 2017 at the recommendation of the Departments of Defense and Energy. The waiver was initially signed on September 8, 2017 by the Department of Homeland Security. 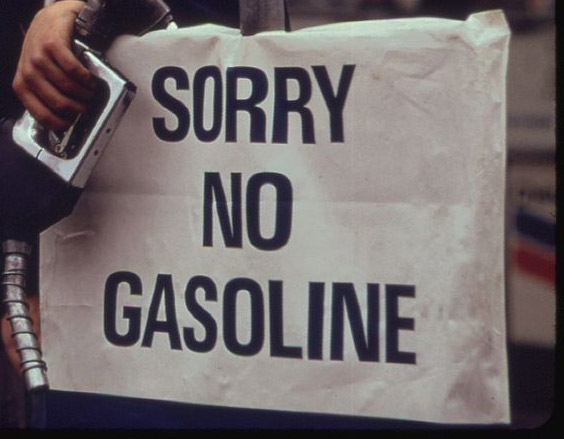 Severe disruptions in the fuel supply system resulted from the mass evacuation of millions of Floridians as they left the areas where hurricanes were predicted to hit. To facilitate movement, maintain services, and rebuild after these devastating storms, refined petroleum products including jet fuel, diesel, and gasoline may be shipped from New York, New Jersey, Delaware, Maryland, Pennsylvania, New Mexico, Texas, Louisiana, Mississippi, Alabama, and Arkansas to Florida, Georgia, South Carolina, North Carolina, Virginia, West Virginia, and Puerto Rico under foreign flagged ships until the September 22nd deadline. 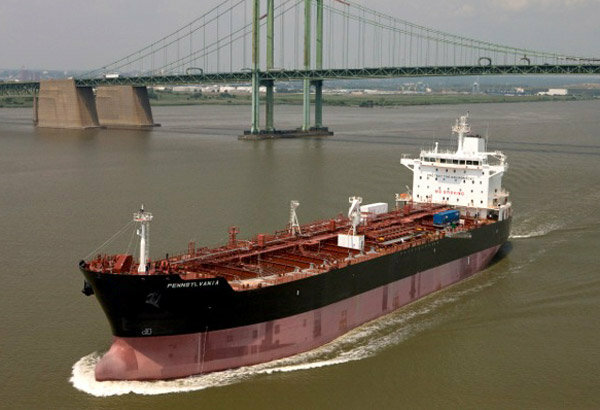 Crowley Maritime, a Jacksonville based company, has dispatched 18 Jones Act vessels to deliver fuel to Florida ports in the next week. In addition to Tampa, fuel will be discharged in Port Canaveral and Ft. Lauderdale. The vessels will bring approximately 2.75 million barrels of gasoline and 500,000 barrels of diesel in the next 8 days. Two U.S. government agencies have waived restrictions in an effort to rebuild infrastructure and respond to citizen needs in the aftermath of Hurricanes Harvey and Irma. The Environmental Protection Agency has extended a 38-state fuel emissions waiver for storm related supply distributions across the U.S. The emissions waiver will be in effect until September 15th, and eliminates the need for states to meet strict emission requirements for low-volatility gasoline. These waivers will allow fuel to make it to market more quickly and reduce supply shortfalls caused by the storms. In a similar sanction, the Department of Homeland Security Acting Secretary Elaine Duke approved a waiver of the Jones Act. The waiver will ensure that all options for the distribution of fuel are available to states and territories impacted by Hurricanes Harvey and Irma.